What are the distinctive features of English law and the common law approach to legal issues? This course will introduce you to these distinctive features and to some key contexts in which legal skills can be deployed – dispute resolution, mediation and advocacy. Our Law School has an international reputation in these skill based areas. On this course you will obtain an overview of the common law method of judicial development of the law and statutory interpretation, and develop awareness of modern trends in dispute resolution, including mediation. You will develop your practical advocacy, negotiation and mediation skills in a realistic context. We have arranged for you to meet a range of legal professionals and well as a visit to the Supreme Court and Royal Courts of Justice in London and other places of legal interest in London and Nottingham. After studying this course you should be able to understand the role of law in English society, formulate and present a persuasive argument and demonstrate an awareness of the legal techniques and processes actually used in dispute resolution and the rationale behind them. 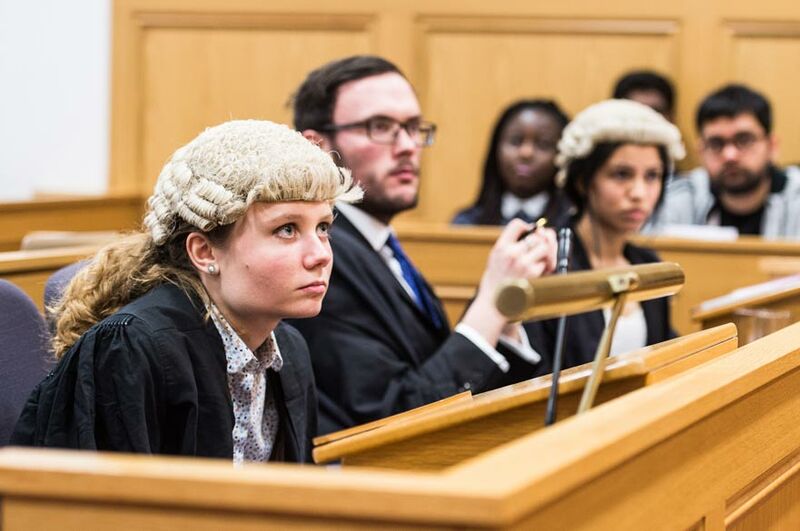 This course is ideal if you are considering studying law in England, for instance as part of your LLB, or for an LLM, or if you expect your future career will involve interaction with English Law and / or English lawyers. You should also have the required English language skills.